Irvine SEO is hyper-competitive. That is why our local SEO services focus on what matters most, generating real customers by increasing traffic to your website and calls to your business. To accomplish this, we partner directly with you to best understand your company’s vision, values, and goals first. From there, we start by getting you seen online and placing your business where clients are more likely to call or visit your website. In other words, we work to deliver rankings that result in business changing growth. Any internet marketing agency can pump out white noise, but what happens when results don’t follow? Turning up the volume won’t solve for poor rankings and no new calls. And crushing your competition with Irvine SEO services doesn’t just mean having a short-lived ranking from black-hat techniques. In short, it’s about making your website a revenue-generating machine. Built on a foundation of quality content and white-hat SEO that every search engine loves. At Monopoly Digital Marketing in Irvine California, we’re passionate about growing your business. 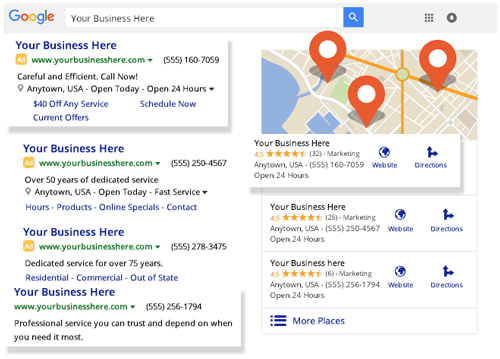 We are an Irvine SEO Company that delivers. We specialize in helping businesses grow by building fast-loading and responsive websites and creating high-quality content that engages. Our Irvine SEO Agency targets your prospective audience to deliver your message effectively. As an internet marketing agency, we know how important results and ROI are for small business owners. That is why we provide internet marketing services tailored specifically to your business and designed to drive real results. We pride ourselves as being an internet marketing agency that cares about our client’s business. That is why we see our client’s success as our success. Our connections to Irvine are strong and long-lasting, let us help your small business succeed online in one of the most competitive markets in the United States. So join the Monopoly Digital Marketing family and see just how far we can take your business with our Irvine SEO services. It is no longer an option to have a digital presence for a business. Now it has become a necessity. Any business should have a digital presence in order to increase awareness about the business and to gain customers. This can be done by digital marketing agencies which use SEO strategies to improve the company’s presence online. While it is a good decision to move towards digital marketing it is important to choose the right Digital Marketing Agency in order to design the right strategies. While designing these strategies it is ideal to consider the size of the business as the strategies will vary depending on a local firm and a world-wide company. The present state of the company and the present visibility of the company in the region have to be taken into account along with the customer reviews for the company. For bringing a positive outlook the products and services offered by the company can be showcased. This should be aligned with the customer needs and what they are looking for in the market. While working on this the budget that the company can afford should also be considered. To design the right strategies according to the market it is best to go for a local SEO Company as they will know the market well and design the strategy accordingly. The popularity and importance of digital marketing and SEO implementation has increased in the Irvine region. Due to this many firms have started to jump in with their signature strategies. To make a company’s presence in such a competitive market the company with the right skills along with an element of creativity should be chosen. It is ideal to go for a firm which has enough experience in designing the strategies for the local firms. 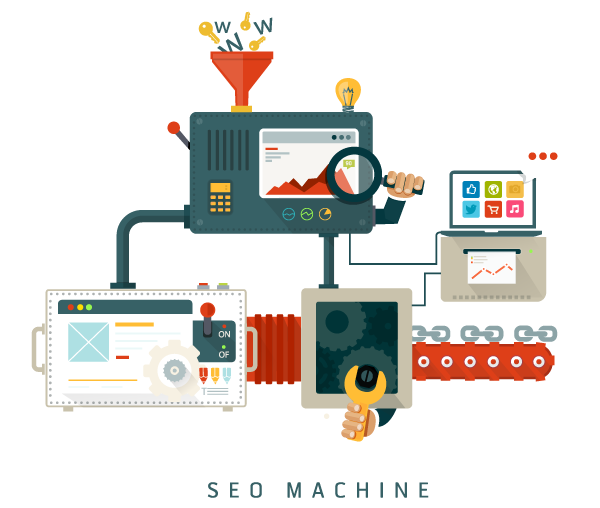 These companies can design SEO strategies and digital marketing plan and customize it according to the client needs. The local firms will be flexible with the marketing campaign which will work in favor of the client. It will also help in increasing the revenue for the client company. Since the search engines keep changing the ranking methods the strategies designed should be altered often. Basic keyword research is a must at any given point of time. Just by adding the generic keywords, the site will no longer have any benefit as it is done by almost everyone. The keywords that are placed should be researched properly and placed strategically in order to get the optimal traffic. In fact, it should align with the mobile platform otherwise it might act as a disadvantage for the client’s site. One other strategy that is used is the inclusion of links. These links should be of quality websites which has a good reputation. By adding the backlinks of these sites, the client’s site will get more traffic and it will also help in building the credibility of the site. It will also increase the ranking of the website.